Located in New Zealand’s South Island, the Queenstown-Lakes District has a land area of 8 705 km2, not including its three inland lakes. The region is a popular tourist destination, offering a wide range of attractions, from skiing to rafting to visiting museums and sheep stations. After using MetroCount Portable Tube Classifiers for over 15 years, very recently Queenstown Lakes District Council installed permanent systems. Now, their monitoring network makes use of a wide range of sensors: pneumatic tubes, piezoelectric strips, and inductive loops. These technologies were recommended by our traffic experts after carefully evaluating the conditions and requirements of each site. To learn more about traffic counting in Queenstown, we had a chat with Alison Tomlinson, Infrastructure Analyst at QLDC. What are some of the common traffic or road issues that Queenstown is facing? Queenstown has a unique environment in that it is a ‘small town’ with big cities issues. As a world-class tourist destination, we have a huge visitor population, with a relatively small residential population. Traffic peaks often when tourists visit ski fields and other key destinations. Then, the physical landscape (mountains, valleys, rivers, and lakes) restrict traffic options for users. Queenstown is an extreme mountainous environment with high summer and low winter temperatures – subject to snow and ice. Why did you decide to use both piezo and loop systems? We installed our piezo counters in urban areas. However, we also wanted to monitor traffic on Crown Range Road, a mountain pass which is New Zealand’s highest public sealed road. This road carries traffic to some of the major ski resorts in the area and is subject to snow and ice. 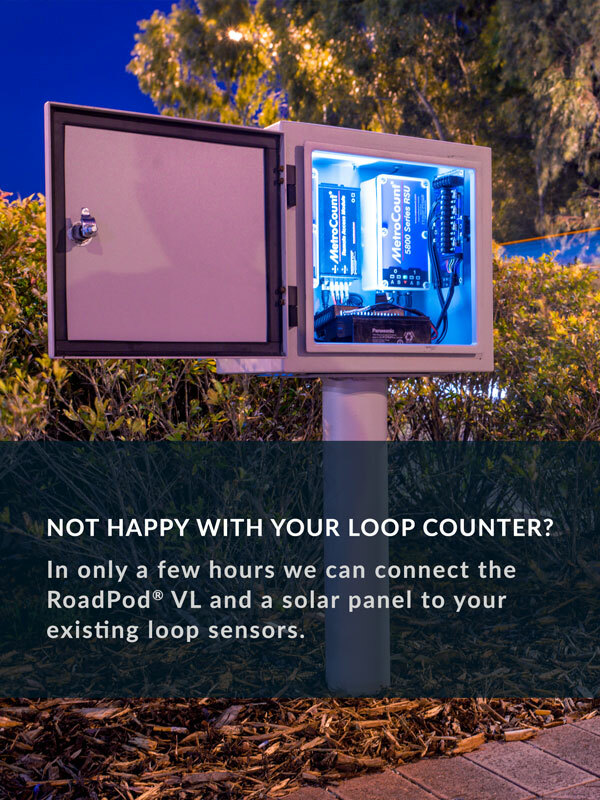 The loop counters are expected to cope better under the extreme conditions and regular winter maintenance such as snow ploughing and grit. The new permanent sites will help us deliver evidence-based investment programmes and provide value for money. What do you use the counters for and what does the data help you achieve? Temporary sites have been helping us understand our network and classify our roads using NZTA’s One Network Road Classification. Now, the new permanent counters will help us understand the extensive growth in the district, understand the seasonal variability on our network, validate our transport models and provide robust data to classify our roads. In turn, this will help us convey evidence-based investment programmes and deliver value for money. To get more information about which technology is best suited for monitoring traffic on your roads, contact us today.